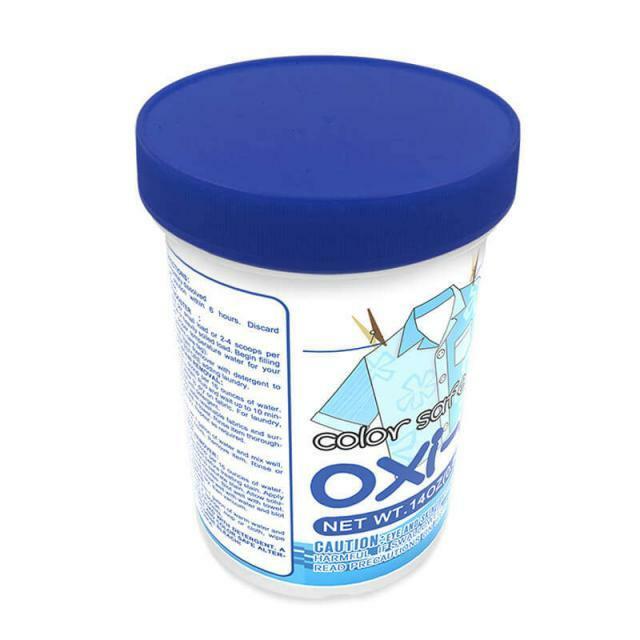 Add a scoop to every load! 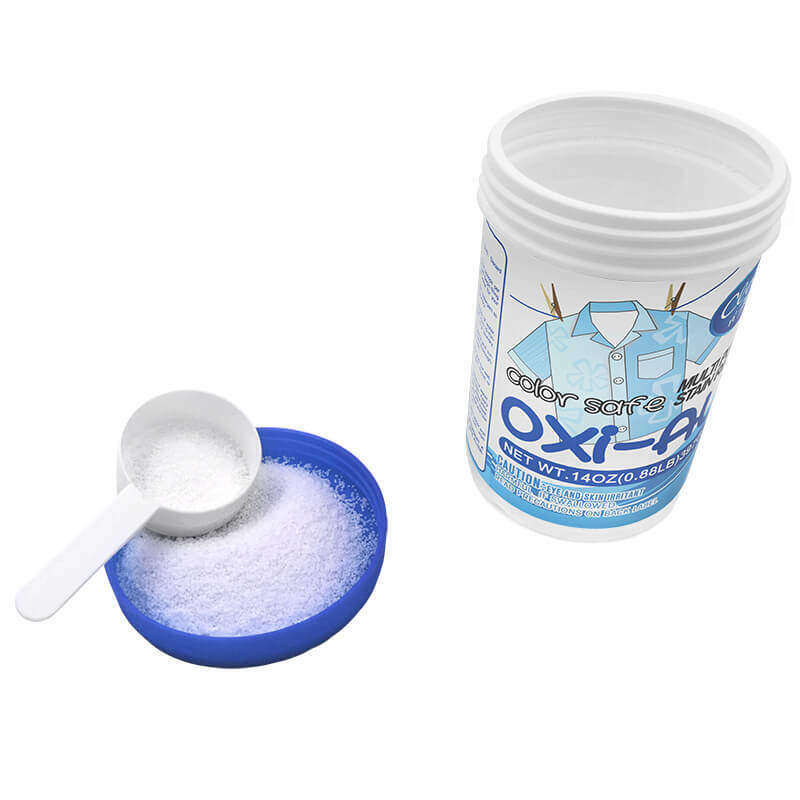 Oxy stain remover is designed to boost your laundry detergent performance, whether you're using hot, warm or cold water. 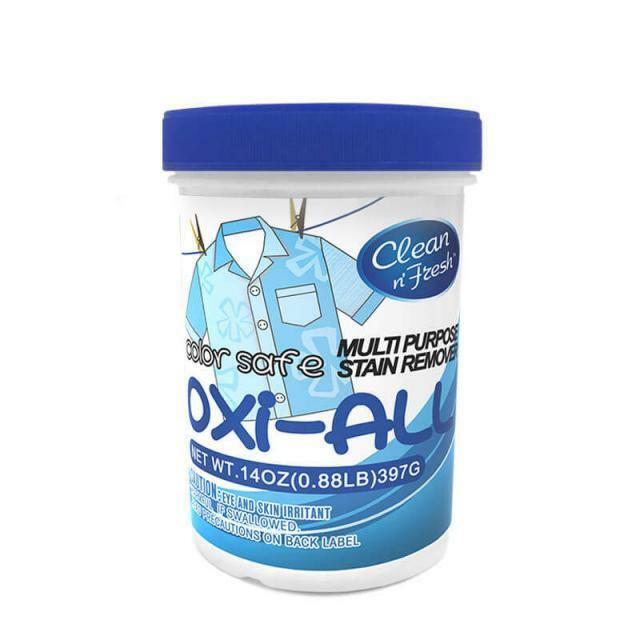 It's also great for cleaning carpets, grease, decks and outdoor furniture.